The Goodyear ice remover allows you to instantly eliminate ice, snow and frost from the windshield and the windows of your car. 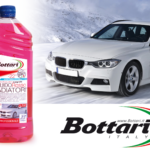 Simply spray the product on the windshield to de-icing it in a few moments and start quickly with maximum visibility. 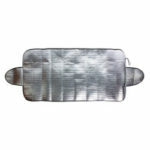 This spray ice remover is available in two different sizes to better adapt to your needs. In case of reduced space on board, the 250ml format is ideal, and it will easily find an accommodation in your cabin. 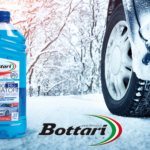 For the coldest climates, where the use is more frequent and intense, in order to avoid being caught unprepared, the 450ml format has been designed. 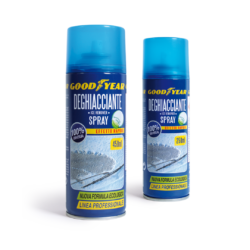 The defrosting power of the Goodyear ice remover will surprise you even on locks and brake calipers, all without affecting plastic and gaskets. 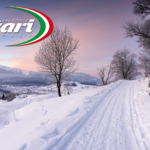 Thanks to this professional spray with a quick-acting ecological formula, you will avoid the difficult operations of scraping the ice from the windscreen, allowing you to start your travels in a few moments with perfect visibility and maximum comfort. 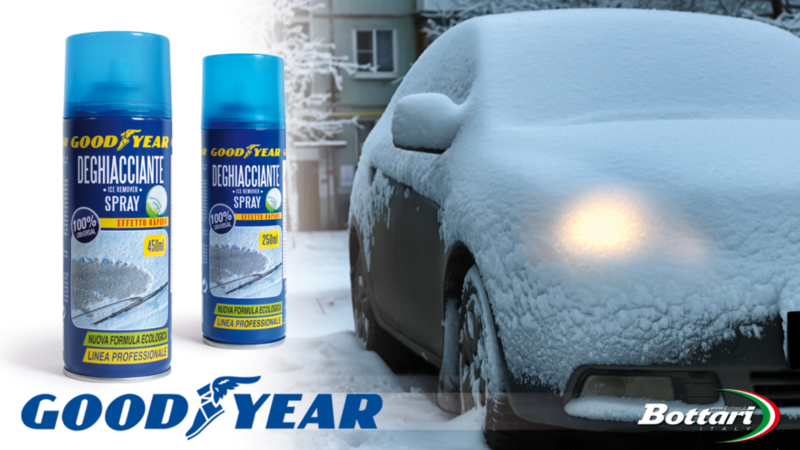 In order not to be slowed down by the ice, the solution is the Goodyear ice remover.